Copyright: The images and projects copyright will be exclusively and at all times of the photographer and author of the project. The images will use strictly in relation to the Dodho prizes and will not be used for other purposes than the direct promotion of their authors. 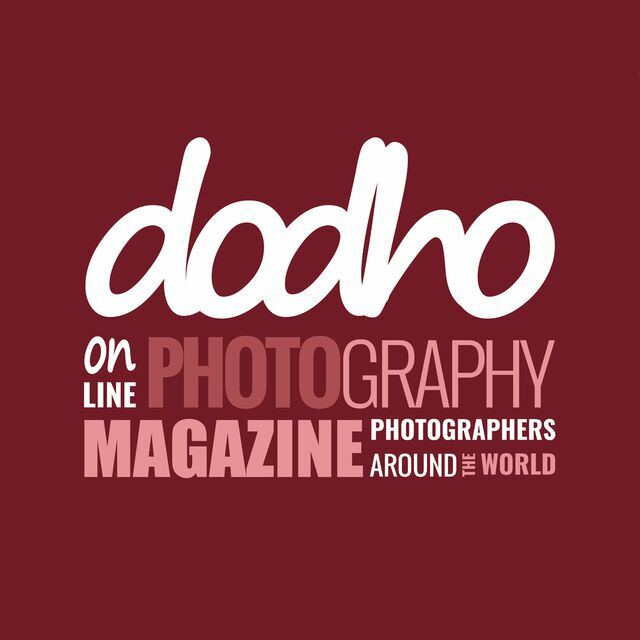 You have the opportunity to publish your work in one of the most prestigious magazines aimed at professionals in the photographic industry; their work will be seen by the best galleries, agencies and photography festivals around the world. From Barcelona to New York from Tokyo to Dubai, from Los Angeles to Sydney Dodho magazine mission is to promote and seek opportunities for photographers, published in each issue at the global level. Each portfolio may contain between 10 and 20 images and if you consider it appropriate an explanatory text. Online submission of digital photographs via the website.